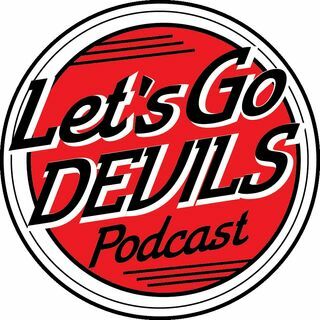 Let’s Go Devils Podcast is hosted by Sam Woo, Shorts Guy (Jon), and Beer Baron (Scott). It can be heard live every Sunday at 9pm ET on the podcast’s Facebook fan page (@LetsGoDevilsPodcast), Twitter/Periscope (@LetsGoDevilsPOD), Youtube Live Channel (LetsGoDevils) and LetsGoDevils.com. It also can be heard through their Mobile App, i-Tunes, Google Store, iHeart App and iHeart.com, Spotify, and more! You may also see the LGD Podcast at a live event near you with special guests, prize giveaways, ... Maggiori informazioni and autographs.